Do you want to know did they have money back in the Stone Age? Well, it’s time to go and find out! When you play the Rolling Stone Age, you will be transported back to the land before time and will come face to face with cavemen and dinosaurs. Don’t worry, though; you aren’t in any danger. All of these friendly characters are actually there to help you work your way up to the big jackpot if you decide to try online slots in the UK such as this one! 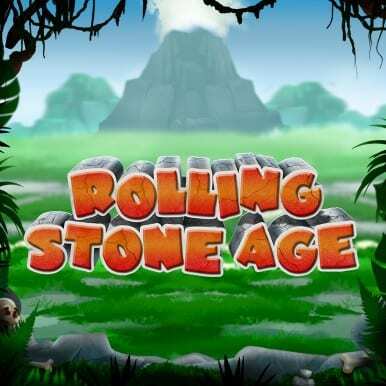 Rolling Stone Age is another of Core Gaming’s highly rated games. It features the company’s trademark slick, bright graphics and excellent background music score. What’s more, this slot game comes with a three-tier jackpot which keeps on bringing players back for more. All of this on top of the fun theme has made Rolling Stone Age one of the gems in the Core Gaming portfolio. Find more games on Wizard. You’ll be transported to the jungle to play this game, and the game board is made up of rocks and boulders against a background of vines and flying pterodactyls. You get the choice of playing either three, five or seven reels. This game comes with a plethora of bonus features to keep you on your toes. Travel back in time as you experience playing some of the best new slot games now! · WILD SYMBOL – Rolling Stone Age’s Wild is the leopard skin coloured symbol. It can replace any symbol apart from the Scatters. · FREE SPINS – Once you’ve won some free spins, Stacked Wilds appear on the frozen board. You might be lucky enough to win between five and fifty extra spins. · DIPLO DOLLARS – You can also win anywhere between five and twenty free spins with the Diplo Dollars feature. Stacked Wilds and random multipliers will come onto the board. 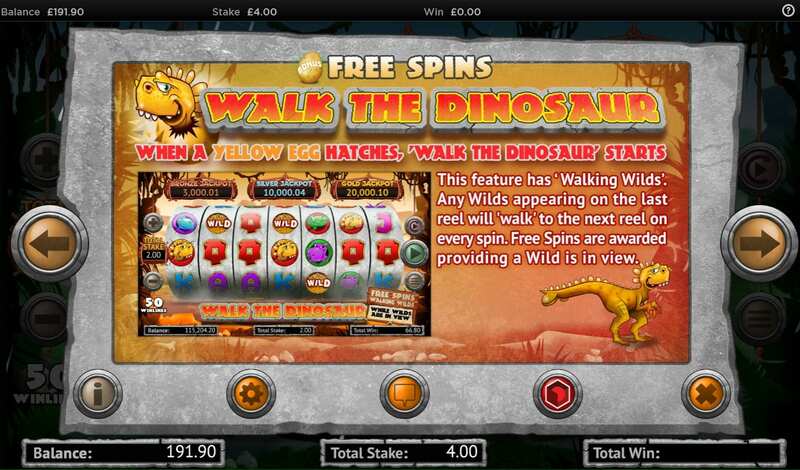 · WALK THE DINOSAUR – You might notice that there are sometimes Walking Wilds on the board. These Wilds will continue to walk along the board as long as there is a Wild on the reels. 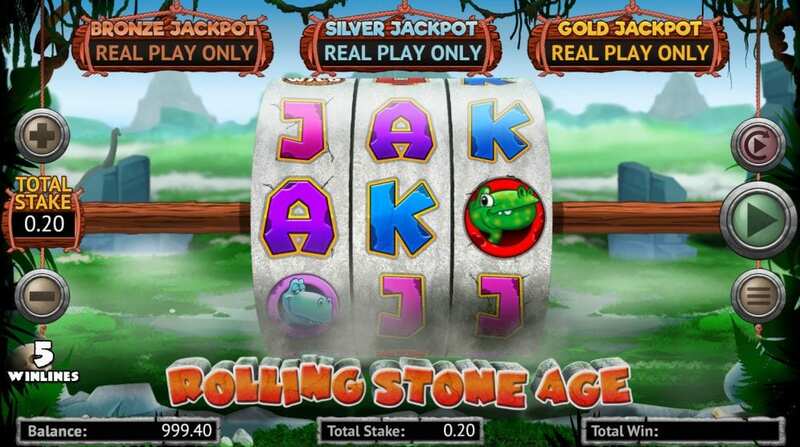 If a new Wild appears during this feature, then you will receive more free spins. · BONE-US UPGRADE – While you are playing a base spin, you might get randomly upgraded to another level. This can only occur when you are playing below level seven. · DINOMITE – There’s a good chance that you might also meet the cave girl. She’ll appear in a base spin and will bring all seven reels with her and can add a lot of Wilds to the board. These are then known as Colossal Wilds. As a result, this will greatly increase your chances of winning big. This will only last for one game, and all the extra winnings will be paid out at the end.